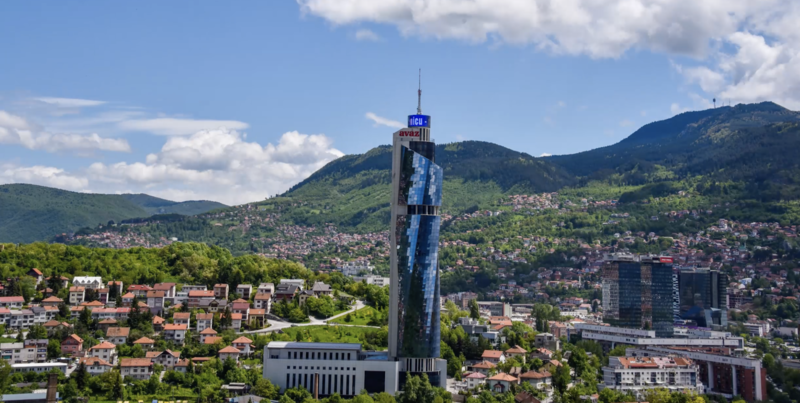 If you visit Sarajevo, you should definitely go and visit Avaz Twist Tower because of it amazing view from the 36th floor. The entrance is very cheap and you can have coffee at the bar on the 35th floor and enjoy your view of Sarajevo! I loved it.